Things to do in San Francisco in August include concerts, tours, and cruises around the SF Bay. It's also the perfect time to catch a Giants baseball game or head out on a guided walking tour. If you love to explore on your own, make sure to find my recommendations on the top museums and attractions to visit this month. I also included some of my self-guided itineraries, so you can see as much as possible in just a few days. You will find several top events this August in San Francisco. 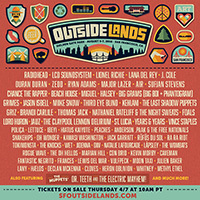 The biggest event each year is the Outside Lands Music and Art Festival. It's held in Golden Gate Park and includes three full days of music, food, and fun. Get your tickets in advance as they sell out early. This month you will also find the final few performances of the Stern Grove Concert Series. These free concerts start at 2pm on Sunday. They run through the middle of the month. 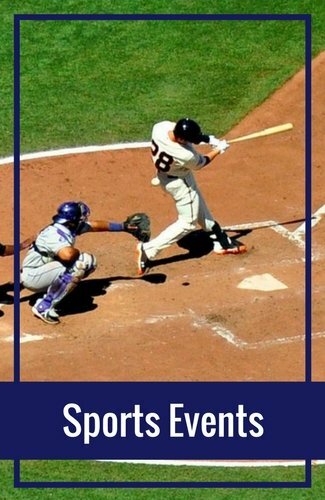 Additional highlights this month include the Nihonmachi Street Fair, Eat Drink SF, and SF Giants Baseball. Other top events include Film Night in the Park, Pistahan Parade & Festival, and the Origami Festival. One of the best things to do in San Francisco in August is to head out on the water. 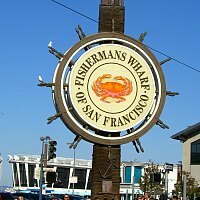 You will find more than a dozen cruises leaving Fisherman's Wharf each day. The most popular is the 60-minute Bay Cruise. 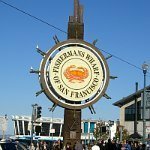 It leaves several times a day from Fisherman's Wharf and takes you past the Palace of Fine Arts, under the Golden Gate Bridge, and around Alcatraz. On board, you can listen to narration about San Francisco and its attractions as you cruise along. You can also click here to find tickets to this cruise in August at up to 50% off on Goldstar. The Champagne and Mimosa cruise is perfect for those wanting a relaxing 2-hour trip on the water. You cruise around the bay as you enjoy two drinks (Champagne, mimosas, beer, white wine, soda, or water). At 11am, you will raise your glass for a toast under the Golden Gate Bridge. It leaves from Pier 39. This one also has tickets at a discount on Goldstar. This month, I also recommend checking out the 90-minute Sailing Cruise on the Privateer. 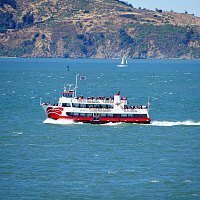 This small group cruise (only 30 passengers allowed on board) offers you a close up look at SF's top waterfront attractions. It also goes under the Golden Gate Bridge, past Alcatraz, and by the Bay Bridge. Click here to go directly to the discounts on Goldstar for this cruise. 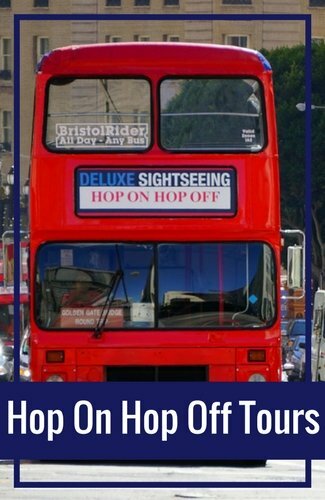 You will also find several fun and unique tours every day in San Francisco. They offer you the chance to see even more of our gorgeous city by the bay. This month, I recommend heading out on a Segway Tour. The most popular Segway tours are the daytime Waterfront Tour and the evening Chinatown, North Beach, and Fisherman's Wharf Tour. All of these include a 45-minute training session, so you are comfortable with your Segway before your tour starts. 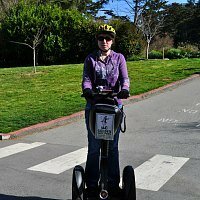 Click here for more details on the best SF Segway tours. This is also a great month to sample some of SF's delicious cuisines. On these food walking tours, you will slowly stroll from restaurant to restaurant as you sample a variety of foods, wines, or sweets. Each tour lasts around three hours and includes tastes of around 5 to 8 different items. Click here for more information. Another fun district to explore on a guided tour is Chinatown. This historically rich neighborhood features colorful temples, tasty dim sum, and a lively culture. Click here to read more about the tours that you will take you through this unique district. 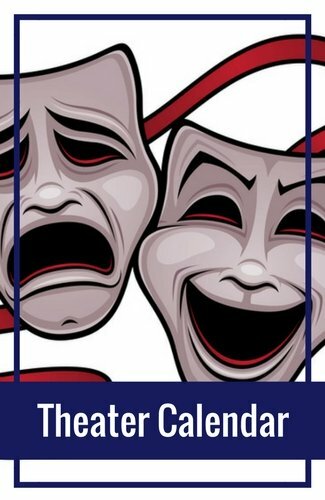 In August, you will also find several theater performances. 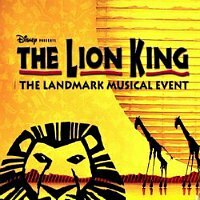 They include large Broadway productions such as The Lion King or Wicked. You will also find smaller productions on stages all throughout San Francisco. The most sought after tickets are for the shows at the Orpheum Theater, the Golden Gate Theater, and the Curran. These are the stages where you will find the Broadway productions. The smaller shows are at theaters such as the American Conservatory Theater (A.C.T), the San Francisco Playhouse, and the Shelton Theater. One tip I give all my visitors is to check out the discounts on Goldstar. It's one of the best ways to save as many of their tickets are up to 50% off the full retail price. Here are just a few of the most popular tickets available right now on their site. Even though there is SO much to do in San Francisco, I recommend checking out some of the interesting places nearby. 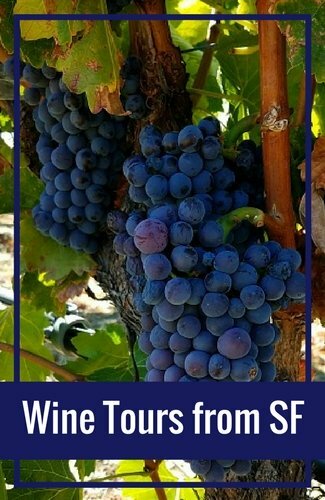 In just one day, you can visit Napa Valley, Monterey, or Tiburon. Just over an hour north of San Francisco is Napa Valley. This popular wine region is home to more than 400 wineries. Most of them open their doors every day to visitors. You can either go on a guided tour or drive up on your own. Click here for more details. 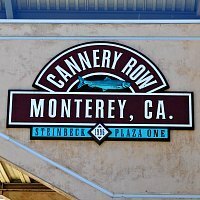 You can also head south to visit the waterfront town of Monterey. 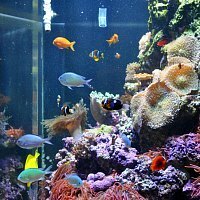 Here you can do a little shopping, enjoy their fantastic museums, or visit their world renowned aquarium. Click here for details. You can also just hop on a ferry and head over to Tiburon. It takes just over 30 minutes to get here. You can enjoy some shopping or spend some time at one of their waterfront restaurants. Click here for details on taking the ferry to Tiburon. Another great way to stretch your dollar is to enjoy all of the free things to do in San Francisco in August. These include museums, events, attractions, and so much more. You can start by checking out this list of my 200 favorite free things to do. They include the best attractions, daily activities and museums. Click here to check out my list. 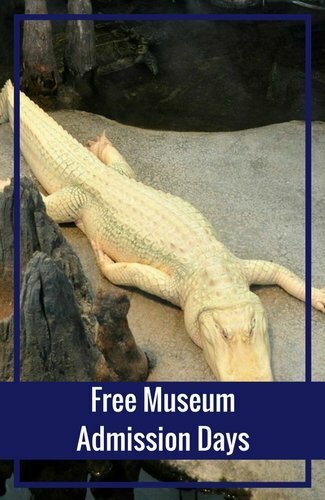 I've also pulled together a list of the 11 best free museums in San Francisco. 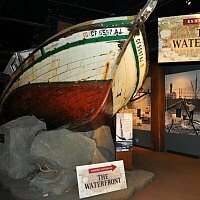 They range from the Maritime Museum, where you will learn all about the history of Fisherman's Wharf, to the Pier 24 Museum that offers free photography exhibits. You will also find several free events this month. Click here for details. If you are traveling with the entire family, then you will love the kid and family friendly options here. 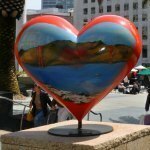 On my list of 25 of the best things to do in San Francisco in August with kids, you will find top museums, attractions, and activities. My favorites are the Aquarium of the Bay, the Exploratorium, and a tour on a Shiny Red Fire Truck. You can also go biking, hiking, or spend the day exploring the different districts. The three largest and most visited museums in San Francisco include the California Academy of Sciences, the Museum of Modern Art, and the Exploratorium. 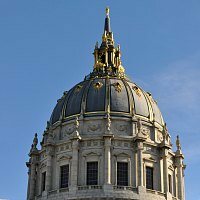 However, SF has more than 50 museums and here are just a few additional recommendations for your visit. One of my all-time favorites is the Asian Art Museum. Inside, you will find pieces from the largest countries including Japan, China, and Korea. You will also find some interesting exhibits covering Malaysia, Thailand, and the Philippines. Click here for pictures and details on visiting. Another one to check out this month is a living museum in Golden Gate Park. 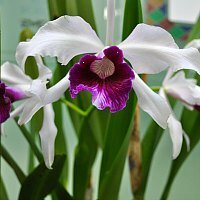 The Conservatory of Flowers features five rooms with plants and flowers from around the world. It's the first place I saw a carnivorous plant (one that dissolves and digests insects). I also love the huge water lilies and colorful orchids. Click here for pictures and to learn more. The new Madame Tussauds Wax Museum is another fun place to visit in August. This Fisherman's Wharf attraction features dozens of sculptures of local celebrities, as well as international stars. Get up close and personal with Al Capone, Betty White, and more. Click here for pictures and more details on visiting. 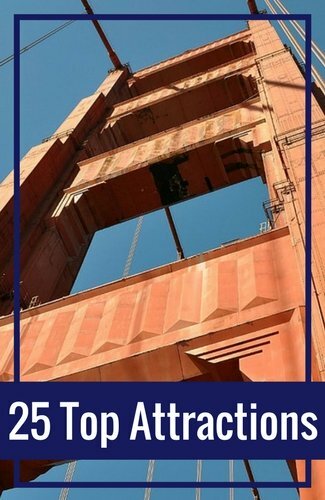 Three of our most popular attractions are Alcatraz, the Golden Gate Bridge, and Pier 39. If this is your first visit, then make sure to stop by all three. In addition, I have a few other recommendations for August. The first is the Palace of Fine Arts. This free, outdoor attraction was originally built for the 1915 Panama Pacific Exposition. Even though it's been completely redone, it's a beauty and a fun place to take some wonderful photos. Click here for photos and tips to visit. Another one of the best things to do in San Francisco in August is to check out our colorful murals. You will find them all around town including new ones that pop up every day! The largest concentration is in the Mission District. You will also now find quite a few wonderful ones in Chinatown and North Beach. Click here for information on where to find them. My third recommendation for August is to head to Golden Gate Park and visit the Japanese Tea Gardens. This lovely place includes colorful plants and flowers from Japan. You can also see some historic structures that add color to the gardens. Click here for pictures and tips to visit. Are you looking for recommendations on where to stay? 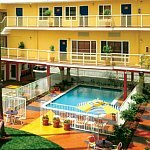 You will find a large number of options in Union Square and Fisherman's Wharf. In addition, you will find some lovely budget options all around town, as well as a few hotel deals. Click the links below to learn more. Have you already selected the hotel you want? Are you looking for even more deals? If so, then click the links below for additional options. San Francisco is gorgeous by day and fun at night! Hopefully you won't be too worn out after your days of sightseeing to enjoy a few nights out on the town. If you love live music, then make sure to check out this month's concert calendar. It includes the best shows in SF and beyond. You will also find some great comedy shows in SF. Most of them are in the Union Square or North Beach Districts. They include stand-up comedians, Improv, and other funny performances. Click here for a schedule for August. Another fun option for August is to check out some of the top wine bars. SF also has many local wineries. We are also close to Napa and Sonoma, so there is a wide variety of local wines to enjoy. Click here for my list of the best wine bars in SF. If you love to try new cuisines, you will be thrilled with the options in San Francisco. With more than 3,500 restaurants within the city limits, you will find everything from Italian to Nepalese food. One of the things you MUST try while you are here is our clam chowder. Most places serve New England clam chowder in a tasty sourdough bread bowl. Click here for my 10 favorite places. Italian food is also a popular cuisine here. North Beach is known for their amazing Italian restaurants. In recent years, other tasty options have been popping up all around town. Click here for my 10 favs. If you prefer something more casual, you can also just grab some pizza. 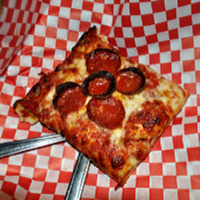 Most offer pizza either by the slice or pie. Click here for the 10 places I frequent. Do you love to explore on your own? If so, then I have some great pages for you too! 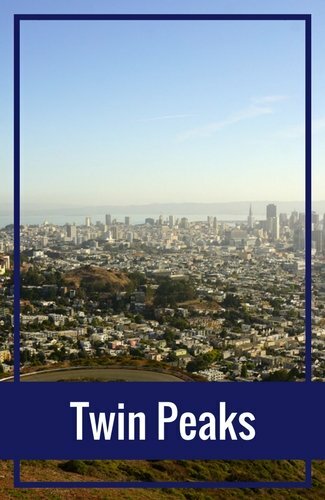 I've created several self-guided itineraries that will allow you to see more of SF without a guide. My first sample itinerary covers three full days. It offers you the chance to see as much as possible in just three days. You can see the entire sample itinerary here. August is also a good time to explore Fisherman's Wharf. My one-day itinerary includes the best places to see in this popular district. I also include recommendations for lunch and when you should visit Alcatraz. Click here to read the entire itinerary. It's also a fun time to check out Golden Gate Park. This man-made attraction on the western side of the city is home to some of SF's top museums. You will also find a variety of activities here as well as hidden gems that most people don't know about. Click here for details. 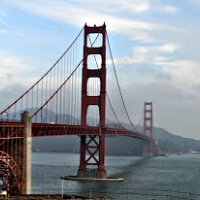 You will find a number of ways to save on all of these things to do in San Francisco in August. These are three of my favorites. You will find a variety of discounts on Groupon. They include deals on visiting top attractions and museums. You can also save on dining out all around town. They also feature discounts on certain tours and events in SF and all around the Bay Area. I always check them out before booking any tickets. One of the best ways to see more in SF is with the City Pass. This discount card includes tickets to the California Academy of Sciences, the Exploratorium (or the SF Museum of Modern Art), and the Aquarium of the Bay. You can also select a few other attractions if you prefer to visit them instead. In addition, this card includes a ticket to a cruise around the bay. 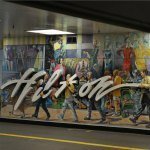 It will also give you a 3-day Muni pass which allows you to ride the buses, light rail, or cable cars as much as you want. If you want to see and do even more, then check out the GoCard. This discount card offers a variety of options. It's priced by the number of days you choose to use it. Within those days, you can also select the attractions you want to visit. The list has more than 20 options, so there is plenty to choose from. 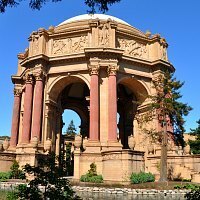 Top picks include the SF Museum of Modern Art, the California Academy of Sciences, and the bus tour around SF. The options change regularly, so there is always something new to do. 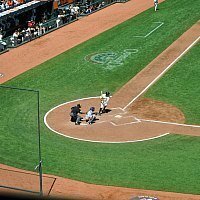 The San Francisco Bay Area is home to several great sports teams. You will find everything from professional soccer to college football. One of the best things to do in San Francisco in August is head out to a baseball game. 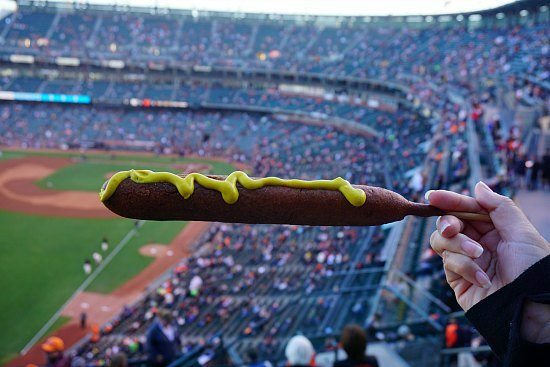 Both the San Francisco Giants and the Oakland Athletics play more than a dozen home games this month. You can also catch a pre-season football game. In August, the SF 49ers and the Oakland Raiders will have one to two pre-season games each year. All soccer fans can also catch a few games by the San Jose Earthquakes. They play at a field about an hour south of San Francisco and it's easy to get to their games. As you stroll from district to district, you will feel like you are visiting a new place in each one. Every district here has a unique feel and that is just one of the reasons I love San Francisco. One of the top things to do in San Francisco in August is to spend some time exploring Chinatown. This eclectic district is where you will find historic Chinese Temples, tasty dim sum, and some of the best inexpensive shopping in town. Click here for a list of things to do in Chinatown. Right next door, you will find North Beach. In this district, you will feel the influences from Italy. Here you can enjoy authentic Italian cuisine, visit the famous Coit Tower, or enjoy a comedy show. Click here for an entire list of things to do in North Beach. Another recommendation for this district is the Civic Center. It's home to many of our performing arts companies such as the SF Opera, the SF Symphony, and the Jazz Center. You can also spend time admiring our gorgeous City Hall or checking out the lovely exhibits in the Asian Art Museum. Click here for more details. 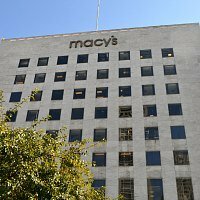 If you love to pick up goodies during your stay, then you will find plenty of places to go shopping in San Francisco. Many people love to spend time at the shops on Pier 39. You will also find dozens of places to shop in Union Square. Other top options include Chinatown, where you will find inexpensive items, and the San Francisco Shopping Centre, which is on the corner of Powell and 5th Streets. All of these options are close to each other so you can quickly get from one location to the next. >> Want more options? Click here for a full list of the best places to shop in SF. You will find dozens of fun things to do in San Francisco in August. As you pack, make sure to include a jacket and some pants for your stay. SF in August is cool, windy, and foggy part of the day. It's a great place to escape the summer heat throughout the rest of the US this time of year. During the day, the high temperatures will reach up to around the mid to upper 60s. At night, the cool fog will take the temperatures down to the mid-50s. You will want to pack light clothes that are long sleeved. I typically wear a short sleeved shirt with a jacket or light sweater. I almost always wear pants as it's cool and the breeze can make it feel crisp. If you plan to spend any time on the water, make sure you don't forget a few warmer clothes as it is even cooler on a boat or ferry.